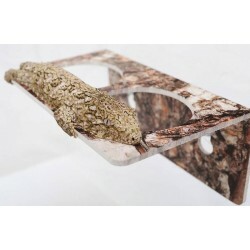 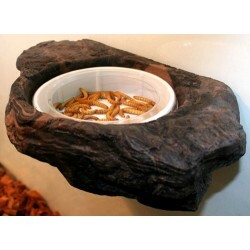 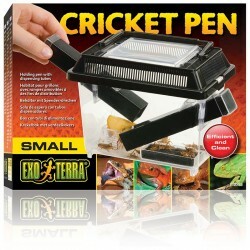 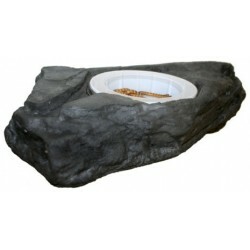 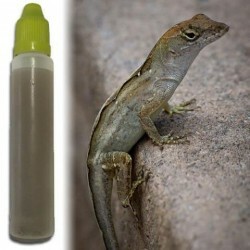 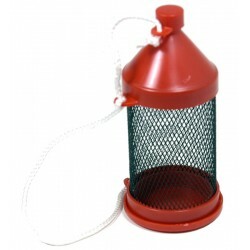 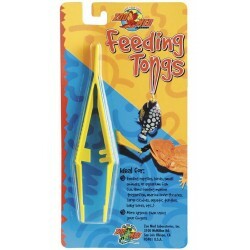 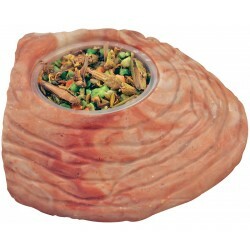 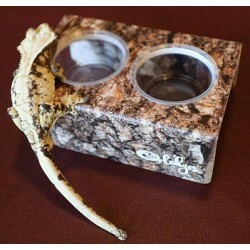 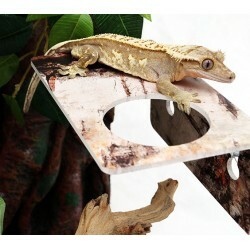 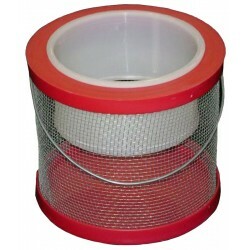 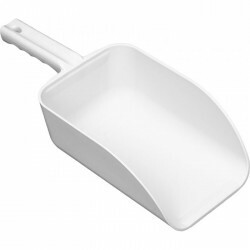 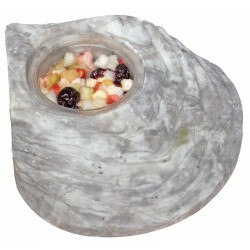 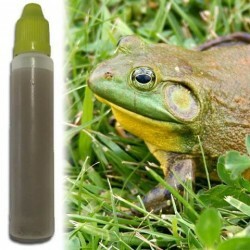 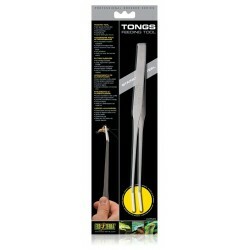 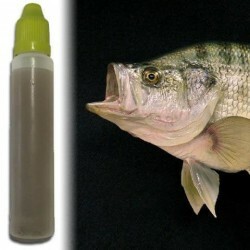 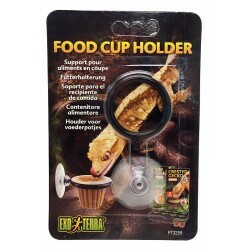 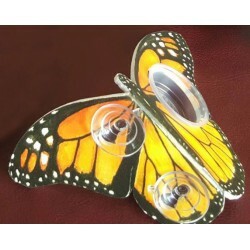 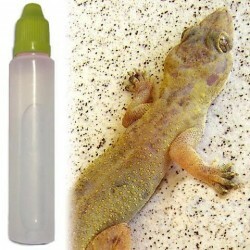 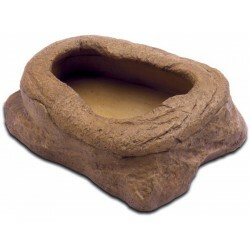 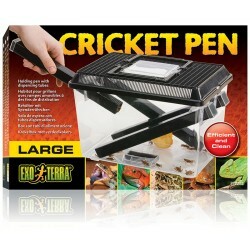 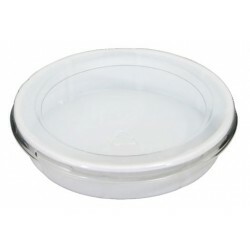 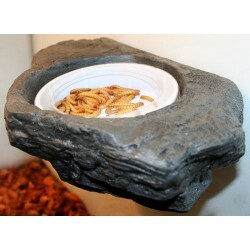 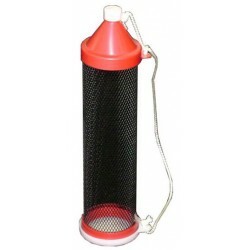 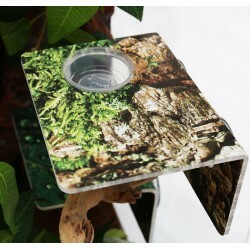 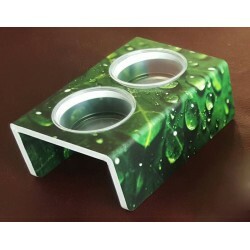 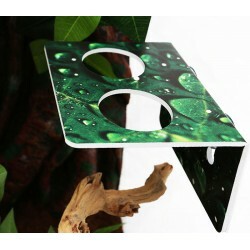 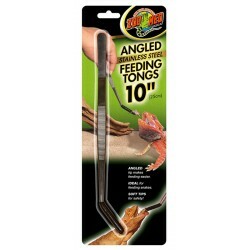 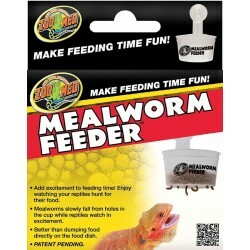 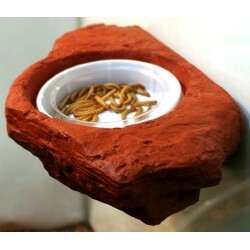 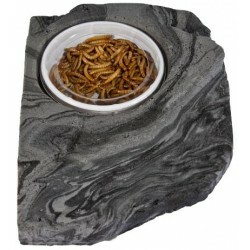 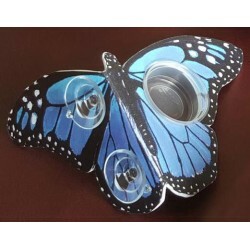 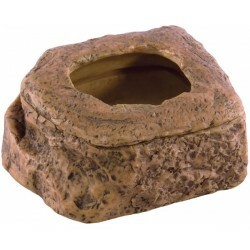 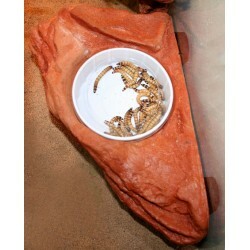 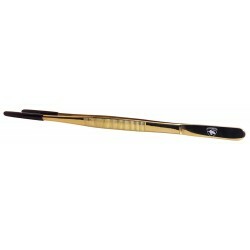 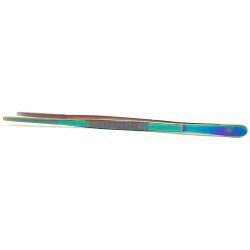 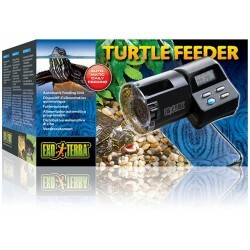 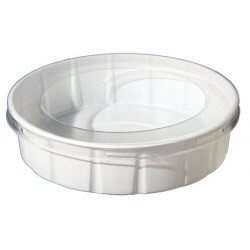 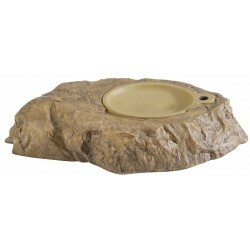 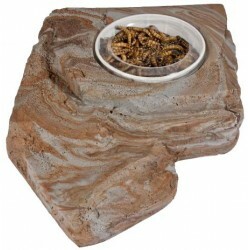 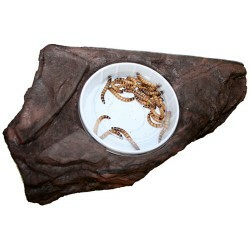 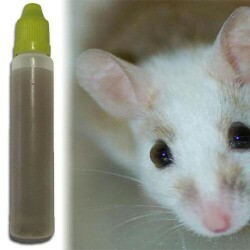 Ideal for feeding reptiles, birds, small animals, or aquarium fish. 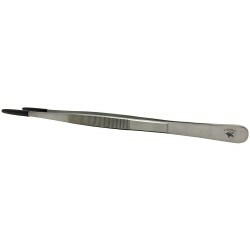 More hygienic than using your fingers. 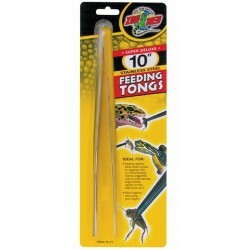 Size: 10"